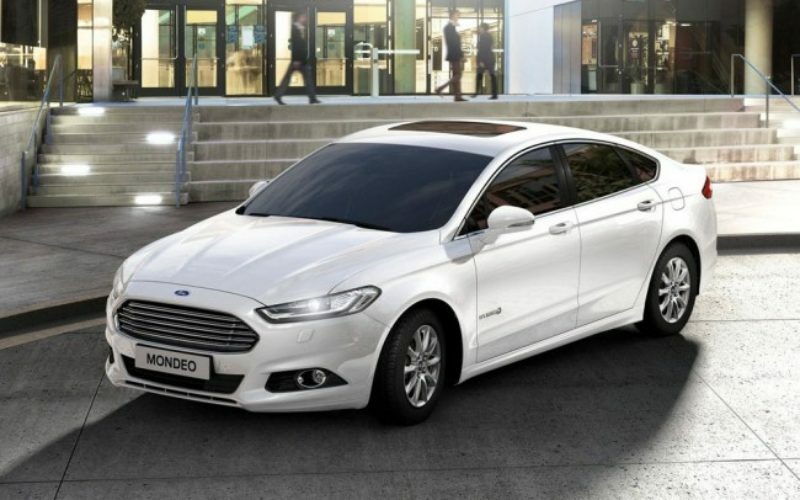 Zr.ru – Ford Vsevolozhsk factory has announced that the production of the new Mondeo model will start officially on 9 April. 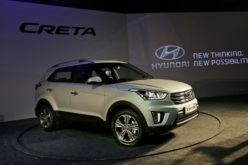 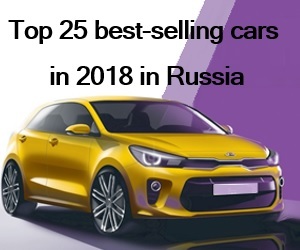 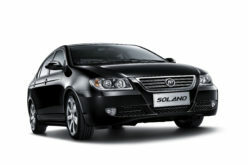 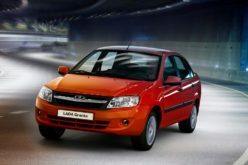 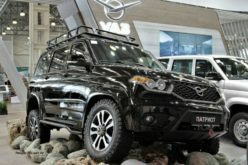 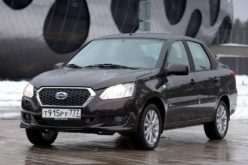 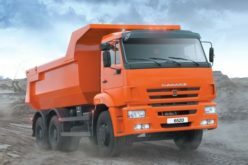 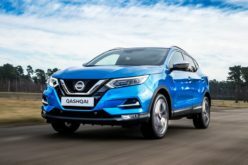 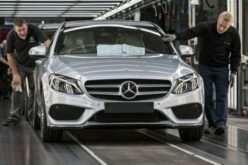 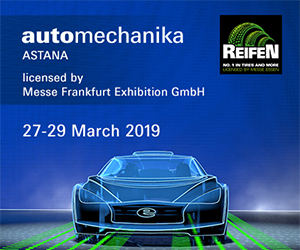 In fact, the production of the model started in the factory a little while ago and the first party of automobiles has already reached the dealers. 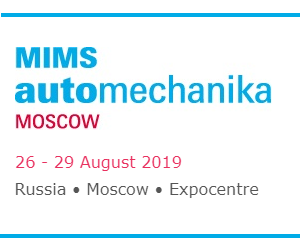 Ford Sollers chairman Ted Cannis and the governor of Leningrad region Alexandr Drozdenko will also take part in the ceremony. 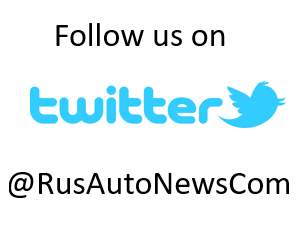 Ford sold 65,966 new automobiles in Russia in 2014 (-38%).